Blue Flag beaches, we have eight in Plett & Knysna! The international Blue Flag annual label has awarded eight of our beaches with Blue Flag Status. The prestigious award most recognised by the World Tourism Organisation, focuses on the quality of the environmental management of our coastline, beaches and coastal waters to help tourism growth and development and this year, South Africa was proudly awarded with 44 Blue Flag status sites for 2017, 6 of which were in Plettenberg Bay; Robberg Five, Keurboomstrand, Nature’s Valley, Lookout Beach, The Dunes, Singing Kettle and 2 of which were in Knysna; Brenton-on-Sea & Buffalo Bay. That means that we are surrounded by some of the best quality beaches that meet a standard of excellence in the areas of safety, amenities, cleanliness, environmental information and environmental management. 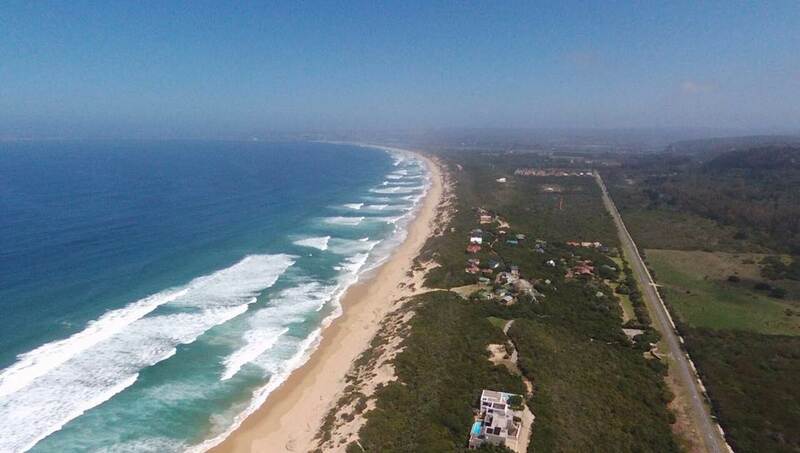 Some of our holiday rentals in Plettenberg Bay are in fact located right on these very beaches; Home by the Beach, Home by the Sea, Beachscape, NEW: Seascape & NEW: Lookout House.